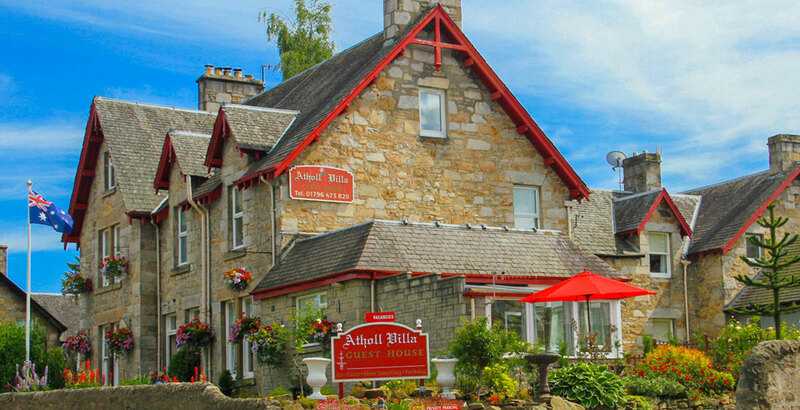 A warm welcome awaits you at Atholl Villa Guest House in Pitlochry. 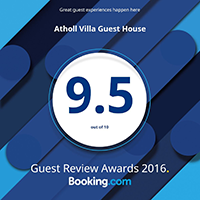 Book direct for best rates! We're £10 cheaper than online travel agents! Stay and enjoy homely, comfortable and well appointed en-suite accommodation close to the Festival Theatre, Salmon ladder, central to all outdoor activities in the district a few minutes walk from rail and bus station, restaurants and all other amenities. 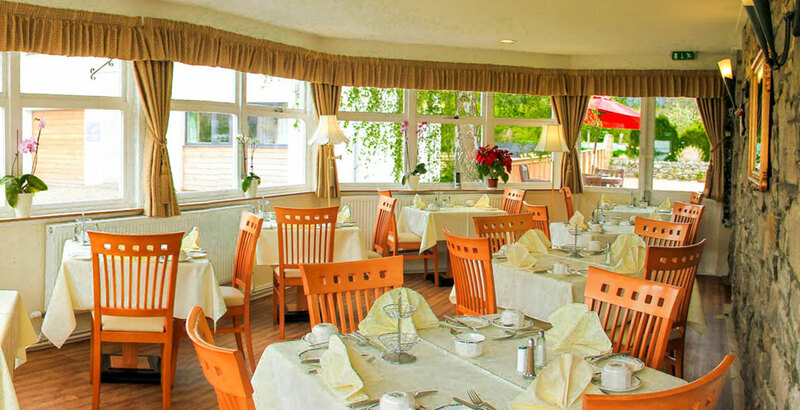 In the morning relax in the conservatory and choose from a selection of freshly prepared quality breakfasts. 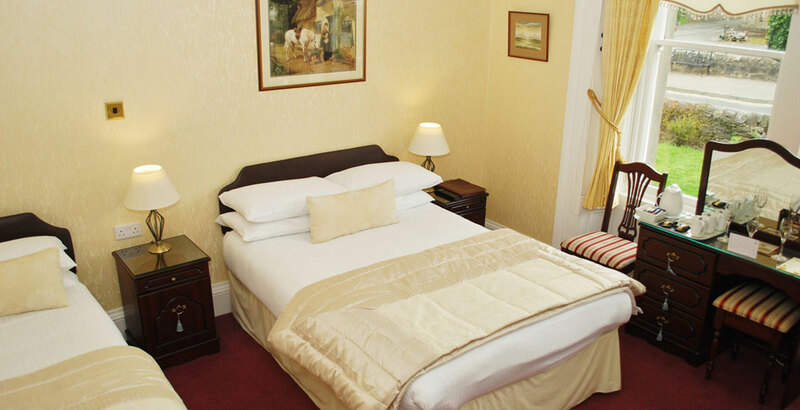 Our comfortable bedrooms will give you a great night's sleep - and you will have a delicious home cooked breakfast to wake up to! We pride ourselves in sourcing the best local produce to create an exciting range of traditional and more contemporary dishes. Westland’s bed & breakfast offers accommodation, in the heart of Pitlochry only a few minutes walk to most of the shops and attractions.